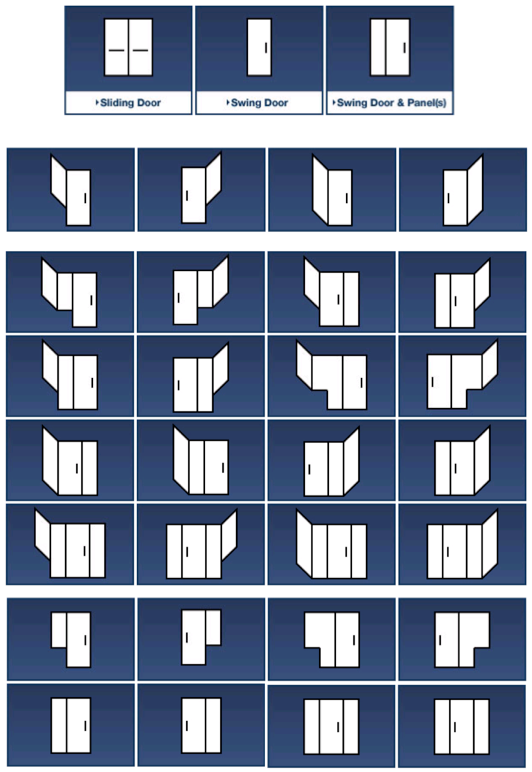 Many configurations with the highest of quality. Our Shower Door Enclosures are distinguished by a quality control process that is based on a “hands on” approach to design and assembly. This assures you of a finished product that will remain beautiful and function properly for years to come. We are proud of our products and back them in full confidence that you will enjoy them for a long time. The combination of craftsmanship and aesthetics is unsurpassed, and will enhance the design and performance of your shower door enclosure. 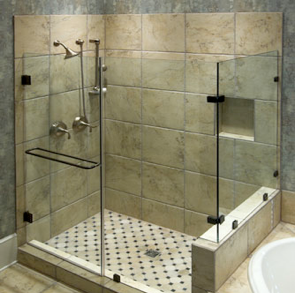 Looking for our shower enclosure services ?